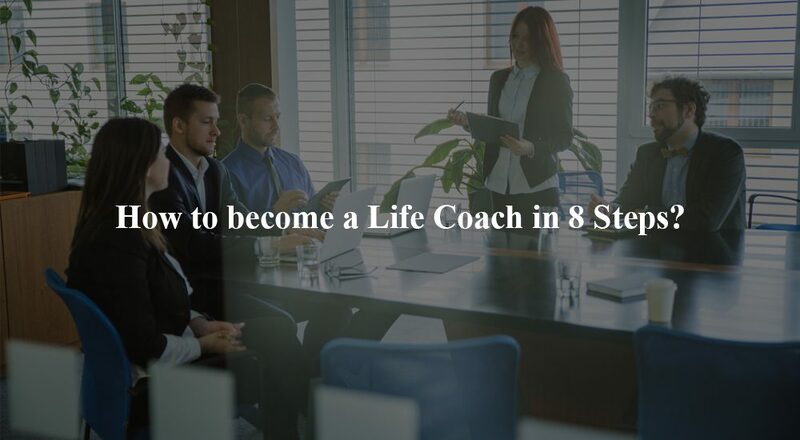 How to become a Life Coach in 8 Steps? Vijay Parthasarathy, an IITKanpur, IIM Ahmedabad Alumnus, works to energise your Brand(s) and organisation to explosive growths in unbelievably short timeframes. Vijay has transformed businesses across the world, including creating international brands out of unknown entities, with 35 years of global experience in Corporate Strategy and Brand Creation spanning 75 brands in multiple sectors.